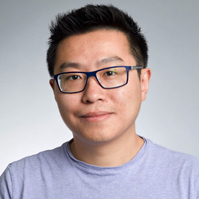 个人简介：Yuan Shen is the founder and CEO of OneClick.ai, the first Automatic Deep Learning platform that automatically builds, trains, and deploys AI models. Yuan has more than a decade of experience in Machine Learning across medical imaging, e-commerce, online advertising, and search engines. Prior to OneClick.ai, Yuan worked at Microsoft and eBay. 议题简介：Today’s business leaders are faced with a dilemma about AI. No one wants to miss the opportunity to stay ahead of the game, but implementing AI is a huge investment that comes with a lot of risks. According to Gartner, 60% of AI projects failed in US businesses in 2017. Not to mention the increasing gap in AI expertise. This is an even greater challenge when it comes to deep learning, the latest technology that has brought AI back in the spotlight. The benefits of using deep learning are enormous, as it works much better with unstructured data (images, text, or mix of them combined with numerical ones) than any technology predating it. However, few data scientists in the market have the skills to build the customized deep neural networks needed to unleash its value. Automated Deep Learning (AutoDL) is giving hope to easier and risk-free deep learning applications. AutoDL relies on advanced algorithms to design and deploy deep neural networks automatically, allowing rapid development of deep learning applications in days instead of months or years. It doesn’t require technical expertise from its users and enables innovators to iterate through ideas in days to realize business impact with minimum effort. 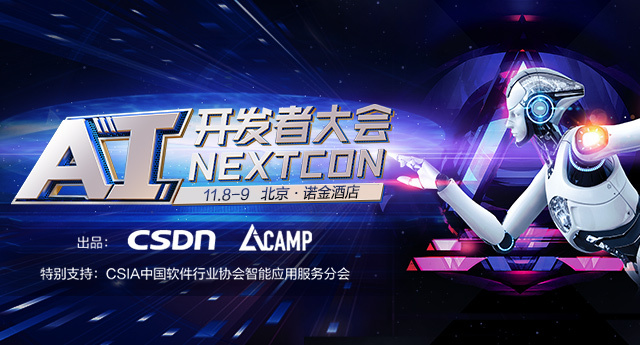 OneClick.ai CEO Yuan Shen will share technical insights into various AutoDL technologies and implementations. He will also highlight business applications enabled by AutoDL like omni-channel sales forecasting, product image recognition, and dynamic pricing. The session is designed to leave you with a clearer picture about the foreseeable future of AI and ideas for how your organization can take advantage of the latest AutoDL advancements—not in the future, but today.